The course description section of the catalog includes a complete list of those academic/general education and career and technical credit courses available at Richland College. 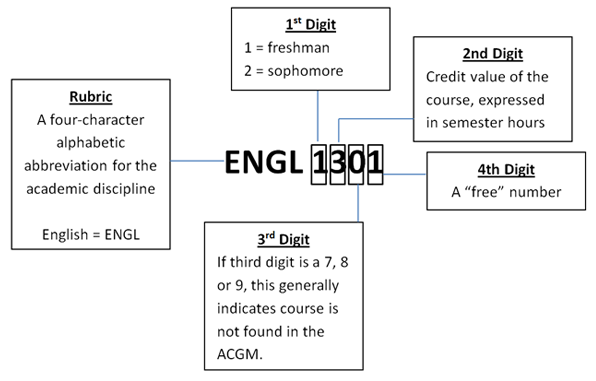 To determine which credit courses are available during a specific semester, consult the college course schedule. There are two categories of courses: (1) academic courses and (2) WECM or technical courses.